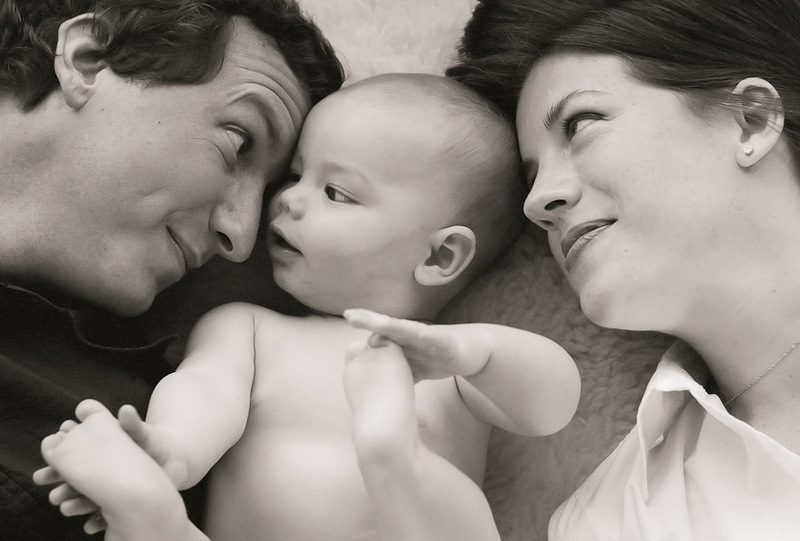 Ann Arbor Michigan Baby and Children photographer Cheryl Hall specializes in portraits of babies, children and pregnancy. Cheryl owns and operates Cheryl Hall Photography Studio in Dexter, Michigan in Washtenaw County. Children's Photographer, Cheryl Hall, specializes in child portraits and baby portraits; however, she also photographs pregnant moms and families as well as takes assignments for commercial and editorial work. She operates out of her portrait studio in Southeast Michigan near the beautiful Huron River in historic Dexter, MI. Her client base covers Michigan, Ohio and Indiana. She also has clients travel from all over the United States for her one-of-a-kind images. Cheryl's schedule limits on-location sessions; however, when commissioned, the areas she shoots include but are not limited to the following: Ann Arbor, Dexter, Saline, Rochester, Rocherster Hills, Royal Oak, Northville, Novi, Plymouth, Canton and other cities throughout Washtenaw County and Oakland County.. Andersonville, Auburn Heights, Auburn Hills, Beverly Hills, Big Beaver, Bingham Farms, Birmingham, Bloomfield Hills, Brandon Gardens, Campbells Corner, Charing Cross, Clarenceville, Clarkston, Farmington, Farmington Acres, Farmington Hills, Ferndale, Five Points, Four Towns, Franklin, Glengary Goodison. 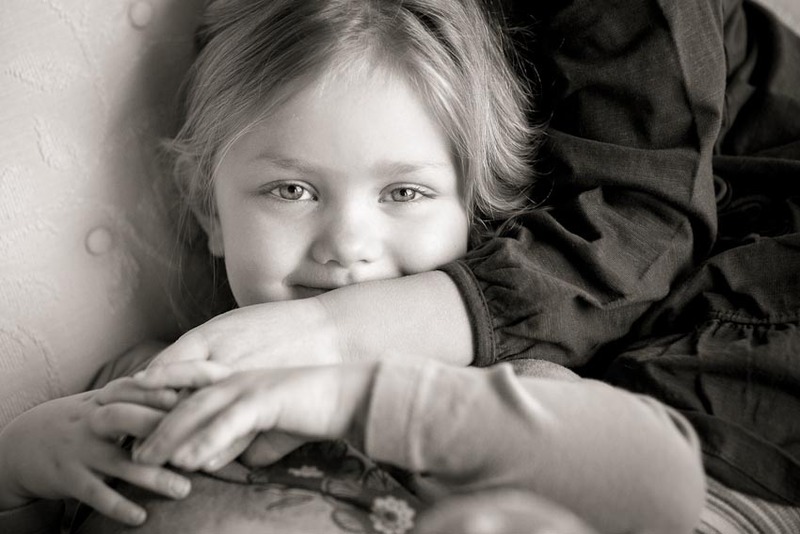 Photographer, Cheryl Hall, is most well known and sought after for her artistic images of children. The photography on her site consists of babies, children and pregnant women. If you are pregnant or have a brand new baby, please contact her immediately. 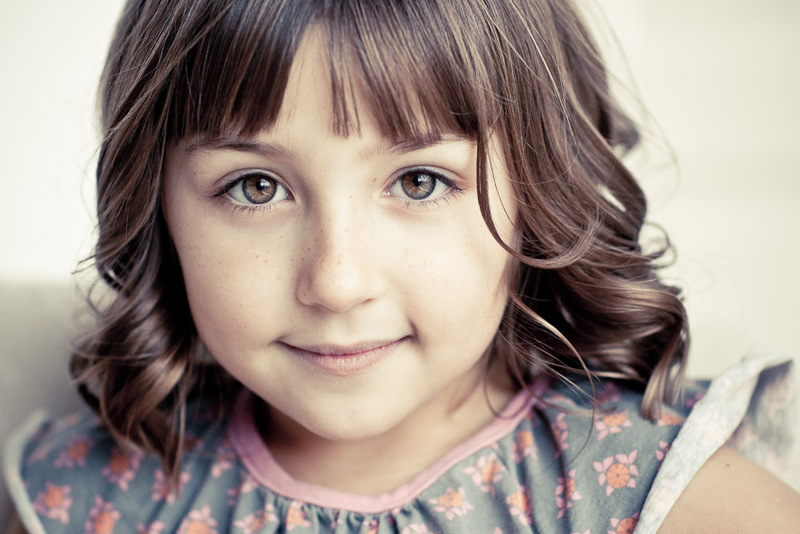 You will receive priority placement for fine art portrait sessions due to the small window of opportunity to achieve the freshly-born curled look. 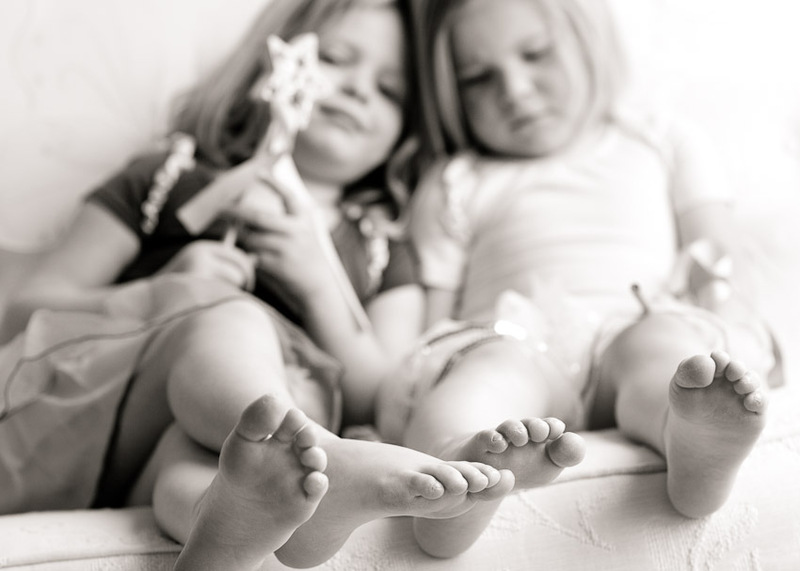 She photographs children, teens, and families in her photography studio and gallery located in the beautiful historic town of Dexter in Washtenaw County, MI. Children's portraits are taken indoors in her unique portrait studio as well as outdoors on the property around the studio. Clients choose her for a more candid and relaxed feel. She also photographs teens at her studio. Occasionally she will book an on-location session; please contact to discuss. Cheryl is well known for her pregnancy and maternity portraits. She photographs expecting mothers in a relaxed atmosphere, using beautiful lighting to capture the pregnant form.